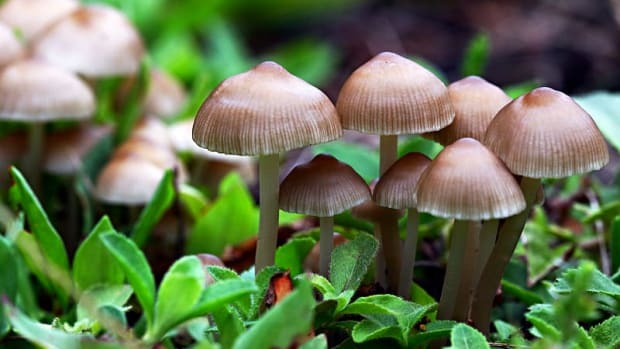 Mushrooms are good eats year round, but they&apos;re an especially healthful choice as the weather cools and we spend less time out in the sun photosynthesizing the necessary nutrient, vitamin D. One of the only vegan sources of vitamin D, mushrooms are also a good source of protein and antioxidants. 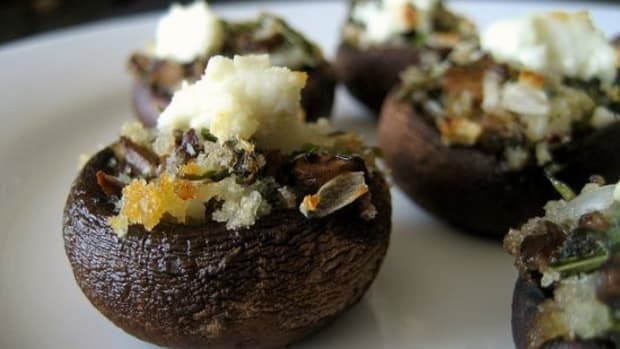 As a fungus, they&apos;re meatier than veggies, making them extremely versatile; and if your mushroom experience is limited to buttons, portobellos and shiitakes, get ready for a sporetastic culinary exploration that will transform your relationship with mycelium. 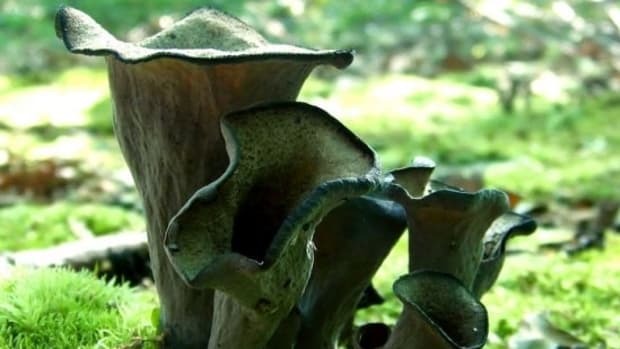 The mushroom has lent itself to a number of radical theories, of which include the concept that they may in fact be alien life forms. 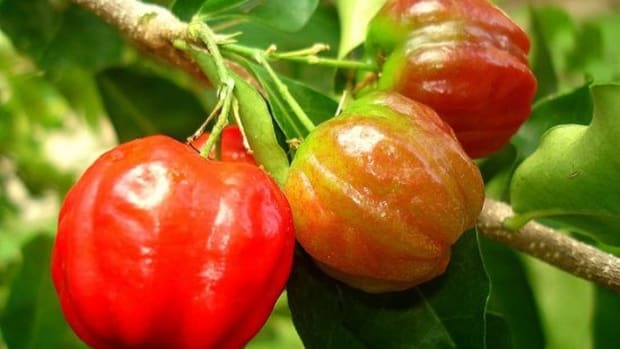 Whether or not that&apos;s true, they are definitely otherworldly in appearance, growth patterns, healing properties, and let&apos;s not forget flavor. 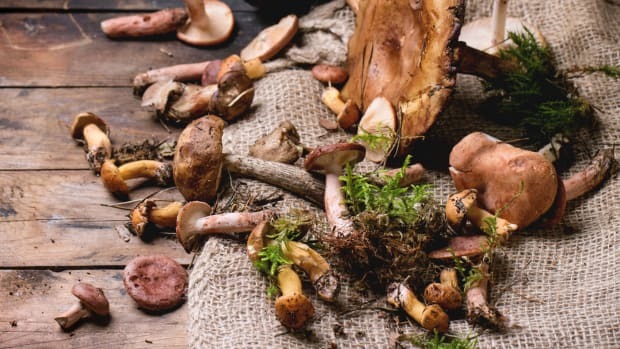 While you can eat some of them raw, an undeniable magic occurs when they&apos;re cooked, and it is recommended for all of these exotic mushroom options. These crimson-hued thick fungi get their red color from a mold. It also gives them a slight seafood aroma, too. Sauté them up with little else and let their natural flavors enhance any meal as a center or side. 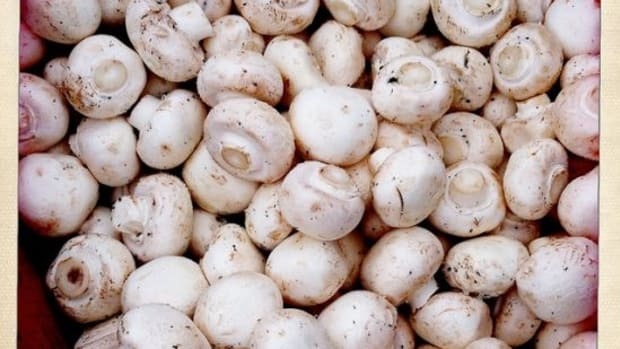 Grayish white and clustered, oysters taste similar to shiitakes and are especially great in stir-fries or creamy dishes. 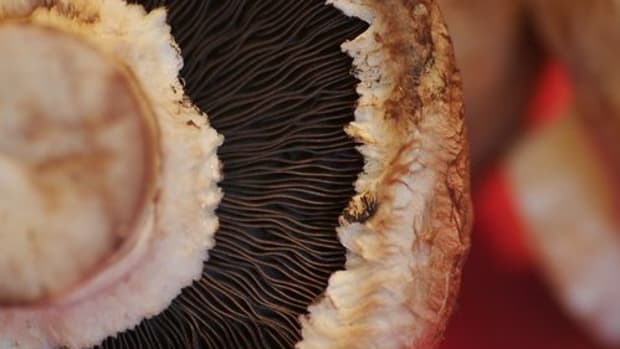 The King Oyster (also called King Trumpet) is similar in flavor to the oyster, but has a thicker shaft, which is extremely meaty and flavorful (and this writer&apos;s favorite!). Sauté in a bit of olive oil until slightly browned, add a few dashes of soy sauce, fresh pepper and lots of fresh lacinato kale and cook until greens wilt down for a simple and super yummy meal anytime. Enoki actually means "winter" and these thin, white mushrooms are the 4th most popular in the world! Consumed primarily throughout Asia, they can be added to any dish and are especially great in soups and stews. 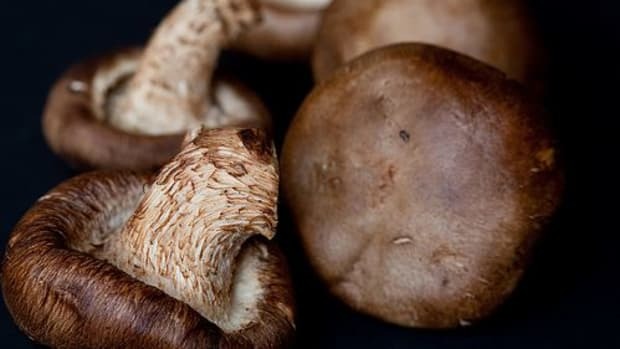 These mushrooms may contain more vitamin D than any other mushroom, as well as lots of potassium and vitamin C. Texturally they&apos;re somewhere in between oysters and lobster mushrooms, with a sweeter aroma and lend very well to cooking with wine. Try a chanterelle risotto for a sublime winter treat. Also known as maitake, this big mushroom (they can get as large as 50 pounds!) is an adept healer as well as a tasty, meaty meal. 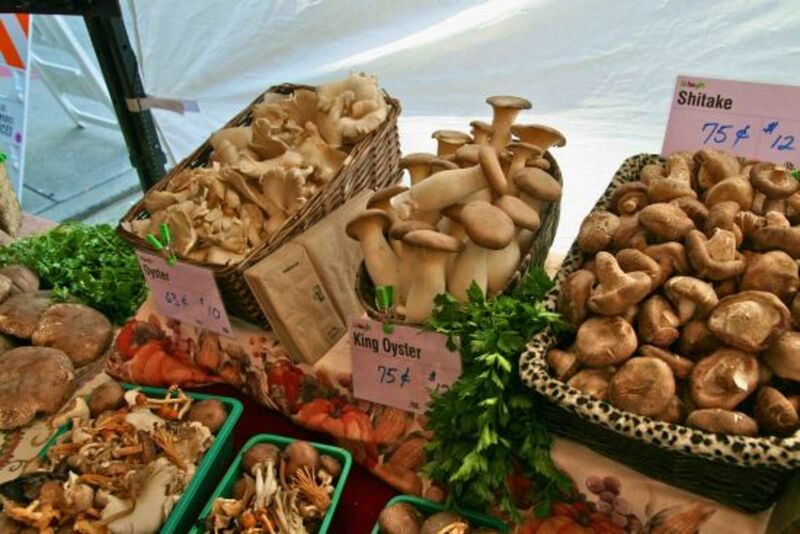 Mushrooms are at the core of Traditional Chinese Medicine, with maitake as one of the most versatile medicines. And they&apos;re also incredible sautéed with olive oil,rosemary, thyme and lots of fresh pepper.